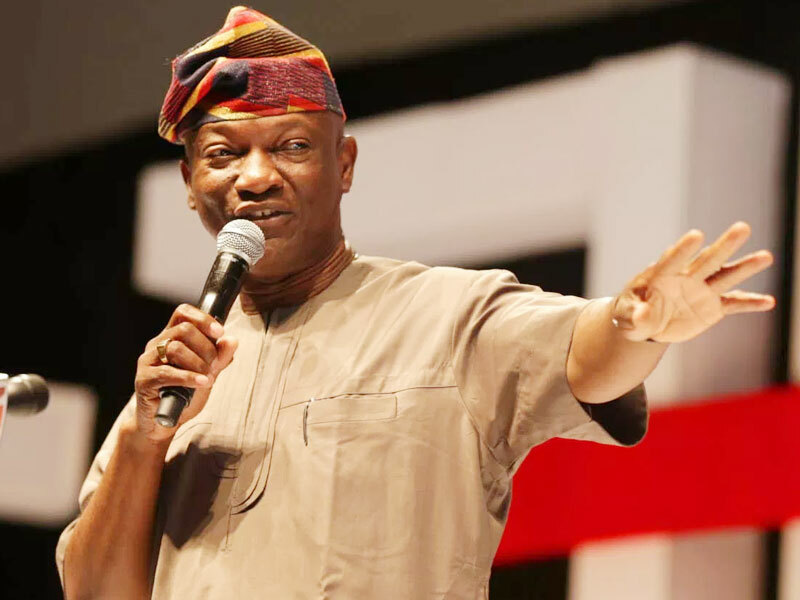 Director General of the Lagos State Chapter of the Agbaje/Atiku Campaign Organisation, Rahman Owokoniran, has said it is time Lagosians were freed from the stranglehold of one man. He said this during a Town Hall meeting with Christian Minsters Universal Forum (CMUF), a pressure group geared towards bringing political and civic awareness to the church in Nigeria, Africa and globally. The event took place at Fire Pentecostal Ministries, Dopemu, Lagos. Owokoniran said as far as he is concerned, Lagosians are wiser and, in order for their opinions to count, one man cannot be taking all decisions for them. He added that it is easy for anyone to look at the posters and intimidating posture of the All Progressives Congress (APC) parade, and think they mean business for the election day, but alleged that gathering of the party all over the state was about the purse.